Jan along with her husband Jim partnered with their son Joe to open up the Fleet Feet Duluth location. For many years she was a nurse. 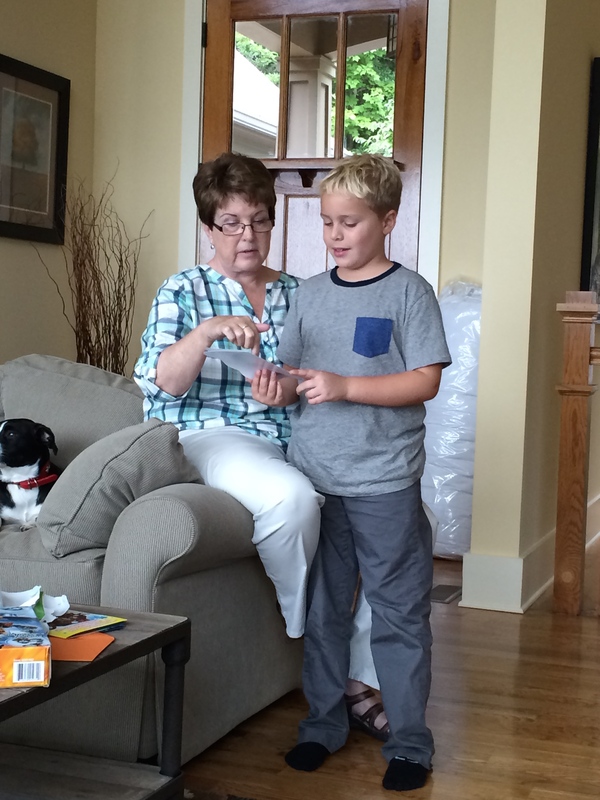 One of Jan's most favorite things to do is spend time with her grandson.